Legislation sponsored by Sen Tom Kean to establish an autonomous vehicle taskforce has been signed into law. Credit: WikiMedia. US New Jersey Governor Phil Murphy has signed legislation into law to set up an autonomous vehicle taskforce aimed at creating a conducive environment to support driverless cars in the state. Sponsored by Senate Republican Leader Tom Kean, the bipartisan resolution known as Senate Joint Resolution 105 will help to establish the 11-member ‘New Jersey Advanced Autonomous Vehicle Task Force’. Kean in a statement said: “Driverless cars will be part of America’s transportation system future. Autonomous vehicle innovations are sparking a new career field with endless possibilities for our workforce. 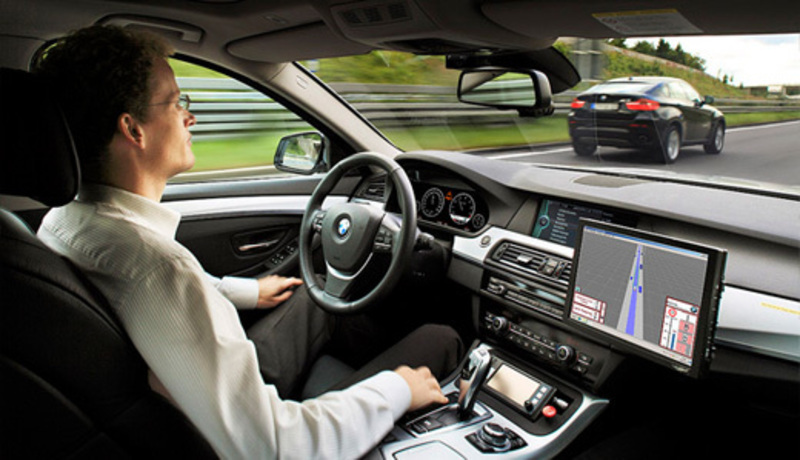 The taskforce will assess advanced self-driving vehicles and give its recommendations on laws, rules, and regulations that New Jersey will enact or adopt to safely integrate advanced autonomous vehicles on highways, streets, and roads. Kean further stated: “If we are going to be on the cutting edge of a new sector of the transportation industry, then we need to take action to ensure New Jersey’s policymakers have a better understanding of the evolution and trajectory of autonomous vehicle technology. With the latest move, New Jersey has joined 29 other US states that have ratified bills for autonomous vehicles according to US National Conference of State Legislatures.